Mark is the Founder of Native Circles, Lead Creative Insurgent for COMMON in Europe and the COMMON Foundation’s European Liaison. He also serves as an Advisory Board Member for B-Lab Europe. 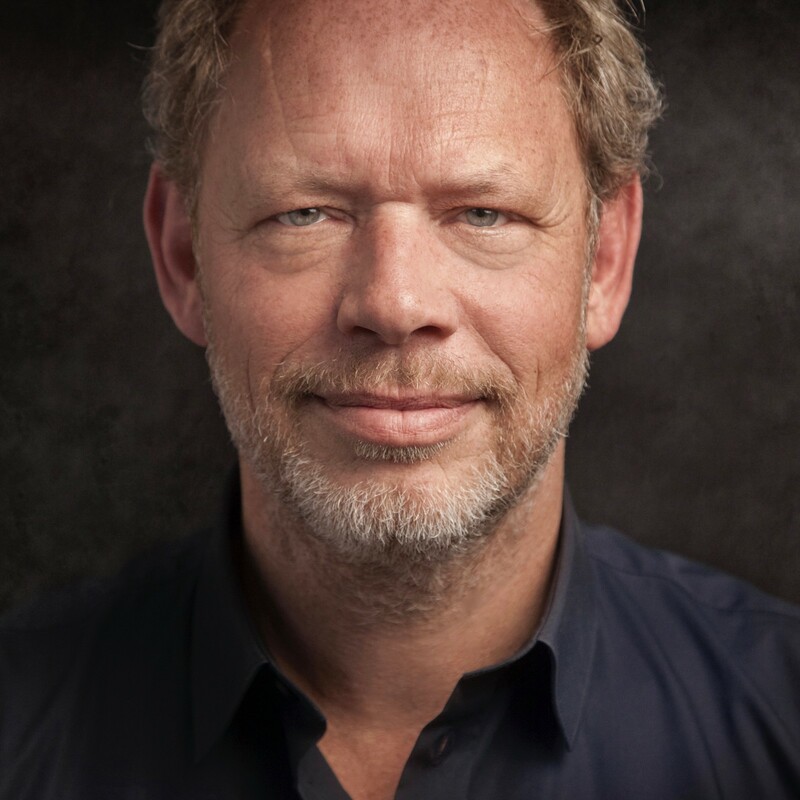 Based in Amsterdam, Mark is a highly sought-after marketer and advertiser, who worked with Apple, Nike, and dozens of other global iconic brands before dedicating his talent to conscious brands such as Interface, Ecover, and Ben & Jerry’s. He began his career in the early 1990s at Saatchi and Saatchi. He is a passionate Climate Leader for Al Gore’s Climate Reality Project, among other cool things. His Twitter bio reads: father, son, brother, husband, lover, singer, dreamer, doer, but most of all Mark. And, he’s on a mission to change the nature of capitalism. As a brand activist, he focuses on conscious branding, creative strategies, innovation, leadership, and sustainability. He believes that nothing good can happen without a little soul searching, soul sharing, working with nature, designing for a resilient planet, and developing ideas that move people, brands, and markets toward a sustainable future. People have been degraded to employees and target groups. His mission is to turn the tide by helping companies and organizations identify, and share their soul, so they can reconnect and be a driving force for positive change. To achieve this goal, he created NATIVE circles, a creative accelerator for conscious brands. Mark knows that change comes from great people with great ideas and visions who will not quit until their dreams become reality. The fearless revolutionaries. People like those at COMMON. People like Mark. He’s here as a wiser person, a stronger person, a quieter person. He’s here to use his marketing and branding skills to advance the goals of companies and organizations around the world that want to make a difference, and he’s here to serve as a contact point for COMMON and the COMMON Foundation in Northern Europe, for all of those who (like him) want to be part of the world’s solutions, not its problems. If you are ready, reach out. Together We Are Fearless!